This is urgent. A bill introduced in the Nebraska Legislature threatens the rights of every pastor and minister, and permanently changes the words used to solemnize marriages. If approved, LB 785 would require couples to solemnly declare in the presence of the minister that they take each other as “spouses,” not “husband and wife,” for the marriage to be valid. While there is nothing wrong with the word “spouses,” this bill would permanently change how pastors and ministers are required by law to perform marriage ceremonies. 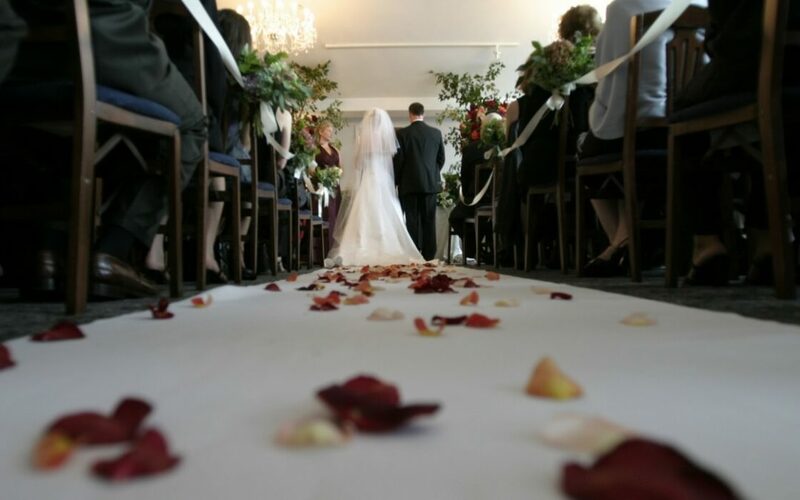 There are two components necessary for a marriage to be valid in Nebraska: a marriage certificate and the subsequent solemnization of the marriage by an authorized person such as a minister or judge. This bill would force ministers to abandon language essential to their faith during the performance of one of society’s most sacred ceremonies. This is a serious violation of the religious freedom and free speech rights of Christian couples and pastors. Nebraska Family Alliance is standing firmly in opposition to this bill to protect your right to live according to your beliefs. And we need your help. Senators need to hear from faith leaders before the committee hearing. If you are a Pastor or ministry leader and want your voice represented in NFA’s opposition, please respond with your Name, Title, City, Church Name, and Church denomination by 8 PM Thursday.